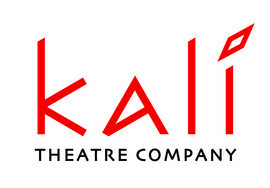 Kali develops and tours ground breaking, thought provoking, contemporary theatre by women writers of South Asian descent. 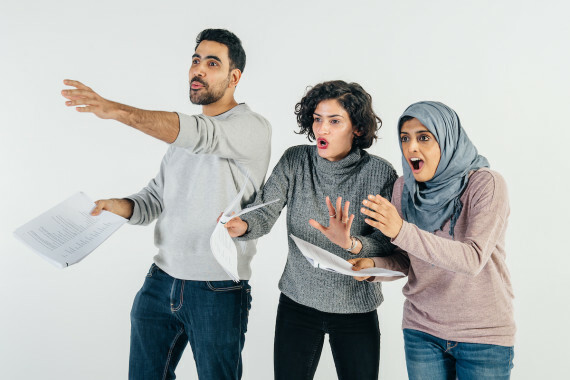 Through touring productions, public readings and an annual new writer development programme, we creatively diversify the British theatre landscape. We engage new audiences from all backgrounds with a special focus on the South Asian community. In the past four years Kali has presented 219 performances to over 16,000 people, 52% of those outside London. Audiences for our last main tour were over 32% South Asian.